AdventHealth Home Health, formerly Florida Hospital Home Health, has provided quality home health care for those needing in-home health services for 25 years. 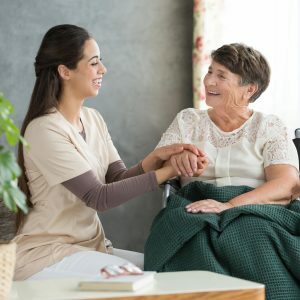 If you or a loved one is recovering from an injury, surgery or managing a severe illness, our Home Health team can provide in-home health and support services to maximize independence and quality of life. 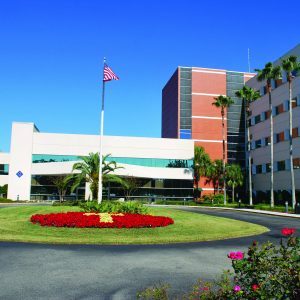 AdventHealth has 5 hospital locations in Volusia and Flagler counties. The Home Health Care Teams at each location are well trained and compassionate. Be sure to visit the individual pages about each location to learn about the specific services available from each one and find the right fit for the needs of you and your loved one. 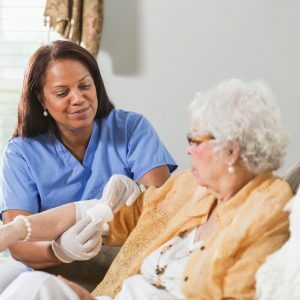 Being a member of our Home Health team offers a unique opportunity to be involved in fulfilling work in the home care industry and to build close, caring relationships. 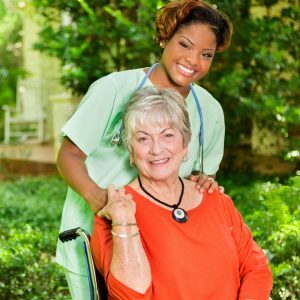 We have medical and non-medical home care staffing opportunities with flexible job assignments to fit your life and priorities. If you have questions or comments, please contact (386) 673-3121 or complete the request form below. Our team is happy to answer all questions, will take your specific needs into consideration, and then help you understand all your options. Contact us today! 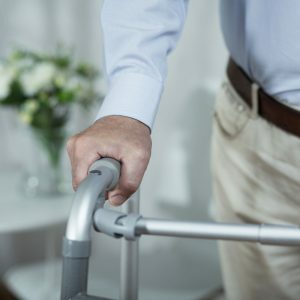 My first reaction to the news of having to undergo a hip replacement and long term rehabilitation was that it would be painful and resulting in restriction of movement – was I ever off the mark! 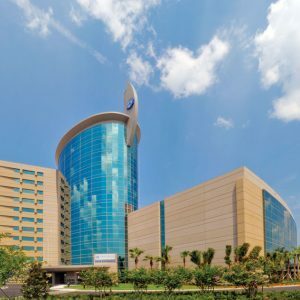 I can without any reservations attest that the recuperative time was short and seamless because of the Home Health staff who motivated, encouraged and took a personal interest in my success. Most of the time, patients undergo Home Health at unexpected times. This is the time and opportunity I have been given to go into patient’s homes and use my talents that God has blessed me with. I am able to deliver quality care with healing hands, and for that I am forever grateful. 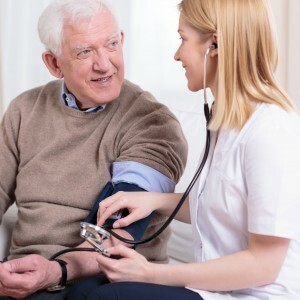 AdventHealth Home Care has provided quality in-home health care throughout Volusia and Flagler counties for 25 years licensed by the Agency for Health Care Administration (license #HHA215580961), certified by Medicare, and accredited by The Joint Commission. If you or a loved one is recovering from an injury, surgery or managing a severe illness, our team can provide health and support services to maximize independence and quality of life.